Glass, K. T. (2017a). 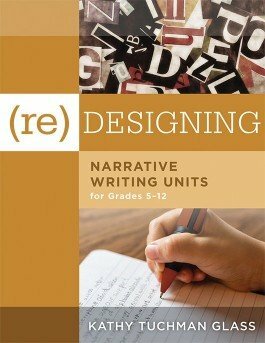 The Fundamentals of (Re)designing Writing Units. Bloomington, IN: Solution Tree Press. Glass, K. T. (2017b). (Re)designing Argumentation Writing Units for Grades 5–12. Bloomington, IN: Solution Tree Press. Marzano, R. J. (2017). The New Art and Science of Teaching (Rev. and expanded ed.). Bloomington, IN: Solution Tree Press.